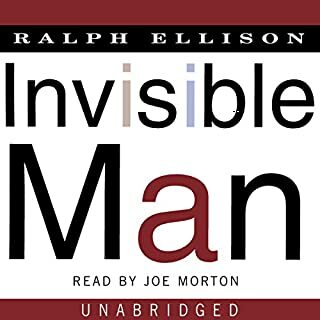 Masterful performance of a great work, Morton’s reading of Ellison is absolutely the best way to read Invisible Man. Prichard's voice works wonderfully for this one. Well-read. As for the story: it's an interesting read as an alt-history (though it was written as near-future extrapolation), but it's both too sprawling and too focused to excel. Meaning: the story is so broad in its aspirational scope (a full-out World War 3 between NATO and the USSR) that the reader can't help but feel shortchanged when it doesn't live up to it (for example, an all-encompassing World War should involve the World - rather than just Iceland, Germany, and the North Atlantic); and the decision to anchor this tale to the perspectives of a few figures in the three military theaters emphasizes this shortcoming. 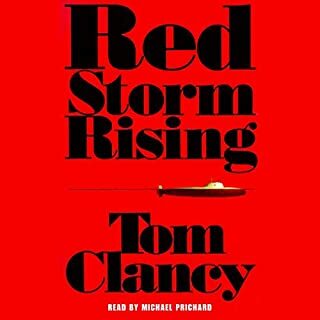 Thin characters don't help, but I suppose we're not really coming to Tom Clancy for deep meditations on humanity's nature. Enjoyable, but not as good as his later work, and not something I'd return to. An impressive, if over-long, achievement. (Warning: do not read if you are battling a cold). The trouble, however, springs from that "over-long" feature - the tale suffers greatly for it. It aspires to the status of modern epic, pitting the forces of good and evil against each other in a post-apocalyptic landscape. It stumbles, unfortunately, and its excess length allows that stumble to become a fall. 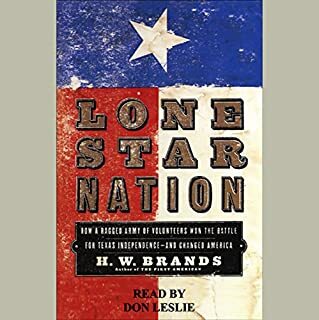 A thorough and able telling of the historical events leading to and through the Texas Revolution and their annexation into the United States. Though the book ends well (its flourish in an examination of Sam Houston's having to preside over the dissolution of the annexation he strove so hard to facilitate), through most of its length the narrative merely navigates from event to event. It makes good use of epistolary sources and written accounts from several sides of the conflict, but it serves mostly as a summary. 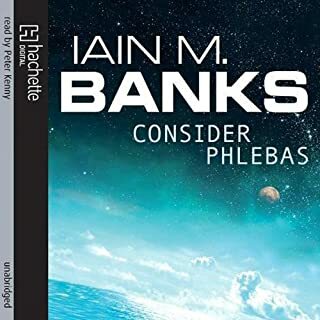 Consider Phlebas is something of a grand failure. Clearly, Mr Banks has wooed a size-able following, and so I don't mean his failure is material or communicative. Rather, the failure of the novel relates to its intended purpose: to introduce a new reader to the relatively unique concept of the Culture (a space-faring social Utopia that is Banks' response to traditional science fiction conceits) by ushering it in through the eyes of a sworn opponent, and then convincing the reader to mis-believe that perception. To do that, an author needs the trust and confidence of the reader - and to gain that trust and confidence, the author must demonstrate that they can handle the task they are set about. It ultimately doesn't matter whether Banks can succeed in convincing readers that the Culture is a force for good if those same readers have quit the book in frustration. 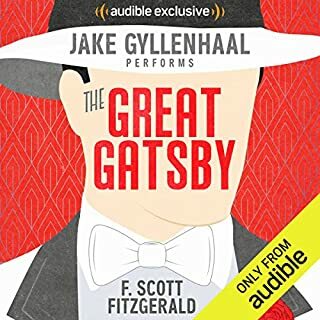 Jake Gyllenhaal does a masterful job and is an excellent guide through Fitzgerald's opus. The novel is considered an American masterpiece, and deserves it. It may work a little too hard in its final pages, but the overall picture isn't diminished in any way. An excellent sample of the American landscape in the Jazz Age, with readings that run well forward from there. 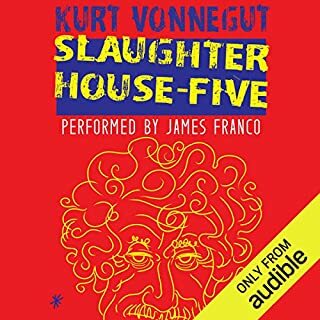 First thing: once you get used to James Franco's cadence, things move along rather quickly - but the disaffected approach he seems to take is off-putting at the start. The book is a classic, and worthy of that title: a powerful examination of death, war, and other inhumane behaviours, couched in madness, a touch of science fiction, and ambiguity. Masterful. 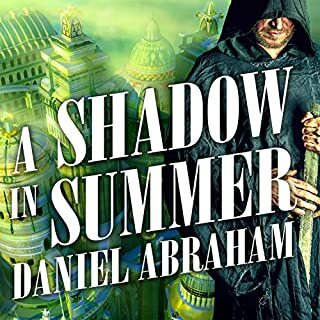 I came into this novel off the strength of Abraham's short stories and his first collaboration with Ty Franck (Leviathan Wakes), and was intrigued. 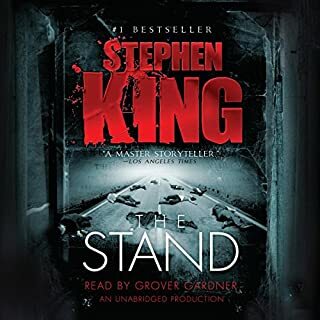 The end has a few story-telling mis-steps, but overall the novel is a great first time out. Looking forward to the further installments. 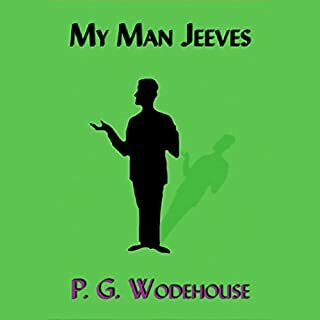 This volume contains some of the earliest stories in Wodehouse's Jeeves & Wooster series (four stories mixed with four other stories starring a parallel creation, Reggie Pepper, that Wodehouse later folded into the character of Bertie Wooster). As with most authors' early work, it is an uneven journey, as Wodehouse works to get his literary feet underneath himself. But it is of great interest to see him working out his later voice, deft touch, and the marvelous plotting that characterize his more mature work. The first few stories in the collection, though they star Jeeves and Wooster, don't quite work as well as fans of the later adventures might expect. By the time the reader arrives, however, at the last two outings ("Doing Clarence a bit of Good" [starring Reggie Pepper] and "The Aunt and the Sluggard" [finishing with J&W]) it is clear that the author has begun rounding into wonderful form ("The Aunt..." is particularly satisfying, as it cleverly turns the central conceit a bit on its head). Mr. Prebble, as always, is a worthy reader and performs well - if a bit slowly for my tastes. 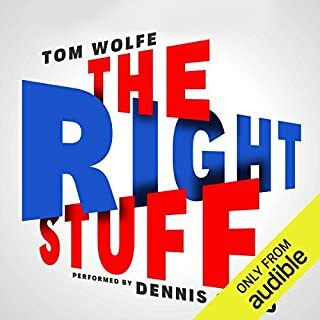 Worth reading/listening if you are interested in the beginnings of things, but don't expect the refinement and polish you've come to enjoy if you're already a Wodehouse fan.